Famous for its nightlife and welcoming all the world’s best establishments into its folds, Dubai’s latest addition is Paris’s La Cantine du Faubourg. 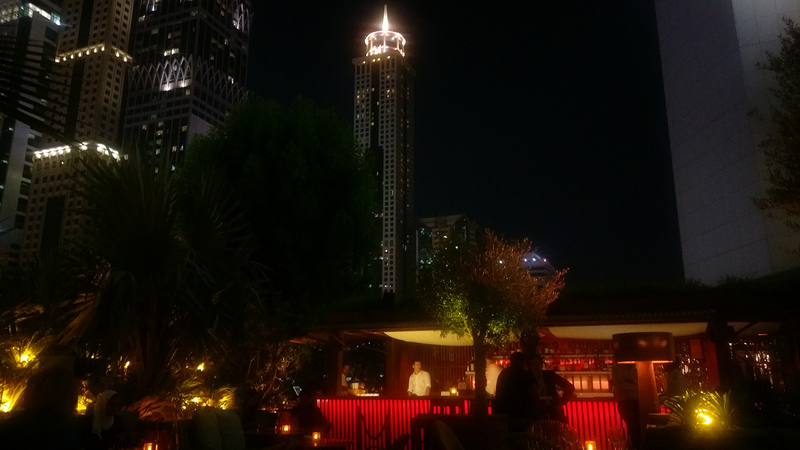 Of course true to form, the restaurant here is bigger and better, boasting an incredible outdoor dining area overlooking the city’s skyscrapers, giving diners a majestic view while enjoying great cocktails and great food from talented French chef Gilles Bousquet. A word of advice, when reserving ask for a table outside, so you can enjoy the music and the cool breeze, and make sure you order the burrata pizza with shavings of fresh black truffles. 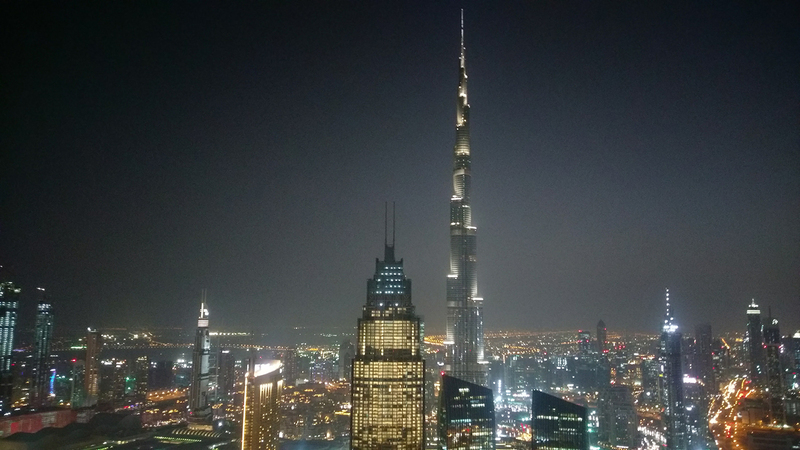 You would be remiss if you were to visit Dubai without taking in the tallest building in the world, Burj Khalifa. 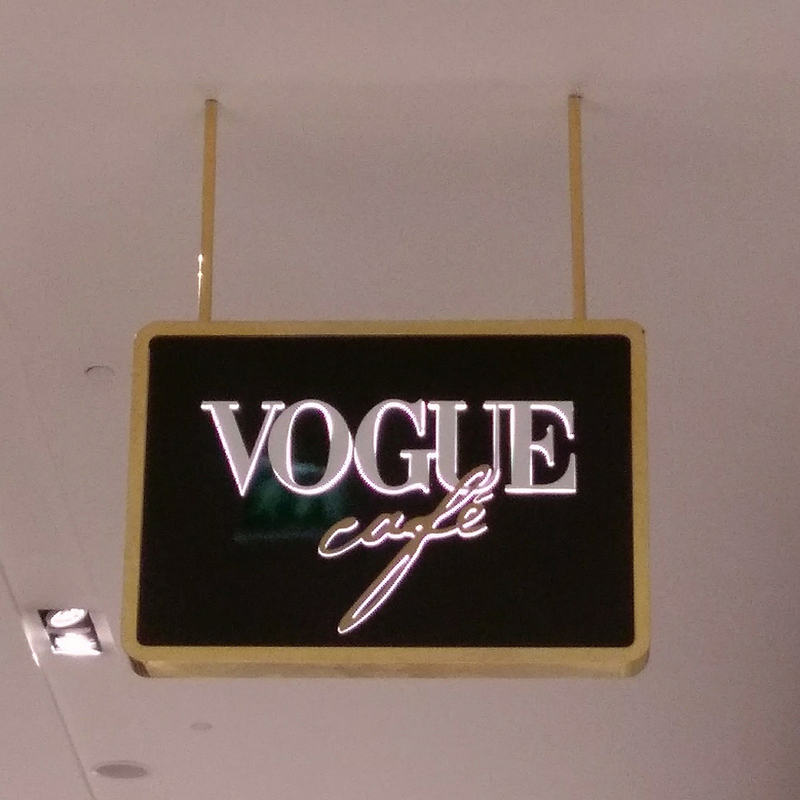 Towering over the city you can climb it and look down on the city or enjoy its shadow as you walk around the majestic musical fountains outside the Dubai Mall after getting a mani/pedi at The Nail Spa and enjoying a fashionable coffee at Vogue Café. After all the shopping, drinking and dancing, unwind with a well-deserved massage at the Shangri-La Chi Spa. Opt for the deep tissue Combination Shell Massage to completely cure you of any unwanted stress using both warm lava shells to relax your muscles and cool glacial shells to reduce any inflammation. 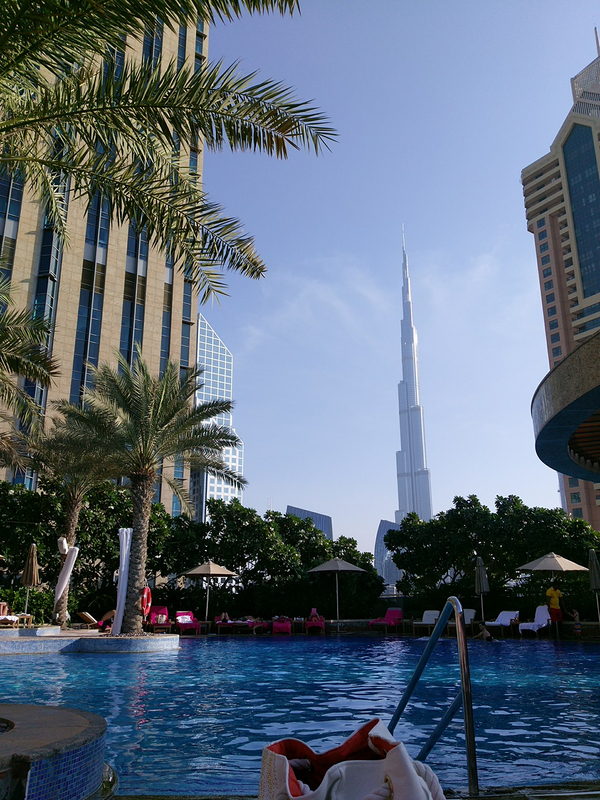 My advice is to spend the day by the hotel pool, lounging, tanning and enjoying a lazy lunch poolside with the Burj Khalifa as your backdrop before slowly making your way to the spa, ending your day with the full body treatment. When in Dubai everything comes to you, even The Hamptons, with the vibe of the famous seaside resort making its way here with the quaint The Hamptons Café. Designed to resemble a Hamptons getaway home, the cafe boasts three floors, large window panes and an inviting feeling as though you are visiting a friend’s home for lunch. The menu here of course sees American influences mixed in with European cuisine with hearty dishes including fried chicken served as well as lighter options such as the Mediterranean lentil salad. The best time to come here though? When you feel like a large slice of carrot cake and a cup of coffee! 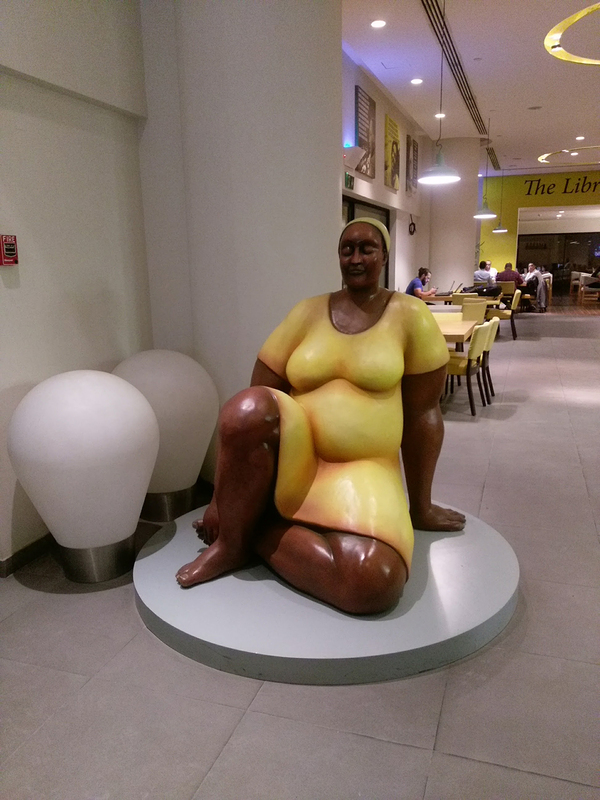 The weekend here in Dubai is Friday and Saturday, so after partying up a storm on Thursday night with perhaps a few too many drinks, nothing is better than enjoying a lazy lunch, and one of the best picks would have to be Avec Cafe. You will find everything here on the menu, from pizzas to burgers, delicious, fresh out of the oven flatbreads served with tangy zaatar and even popcorn. The cafe also includes a salad bar for patrons looking to stay healthy and a refreshing Go Healthy fresh juice made with Granny Smith apples, celery, fresh mint and cucumber. You can chill here in front of the flatscreen TVs around the cafe watching a game or head to the back of the cafe where there are magazines and a library to peruse the latest gossip and fashion trends.